A great choice in Edmonton hotels! For those looking for somewhere to stay in Edmonton, the Comfort Inn West hotel is ideally located, just minutes from many local attractions. 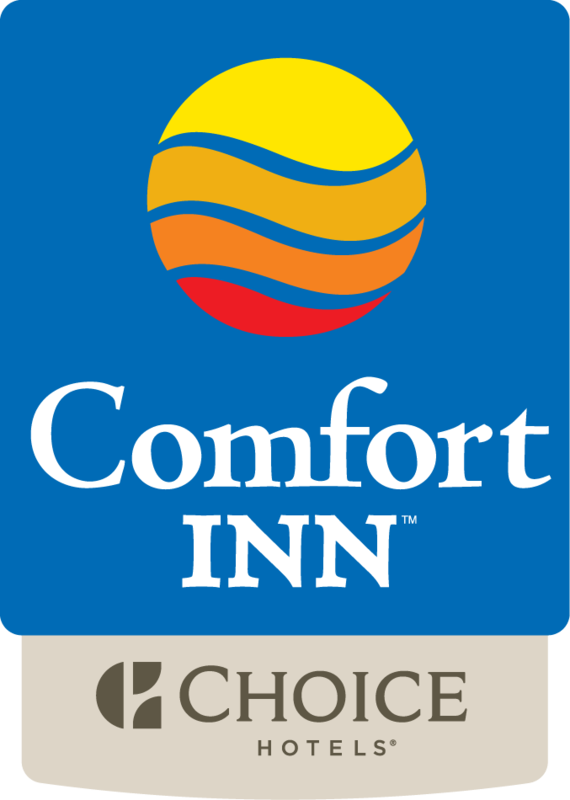 In addition to a great location, visitors of the Comfort Inn West also receive exceptional value. Our Comfort Inn West Edmonton hotel is also ideally located just minutes from many local attractions, including the West Edmonton Mall, Rogers Place, Valley Zoo, Commonwealth Stadium and the TELUS World of Science. With their convenient location and friendly staff, the Comfort Inn West hotel is the ideal place to work, rest or relax.